Alan and Amanda came all the way from Kentucky for their engagement session with us. Sometimes we get completely booked up and have to schedule a morning session to have the best light. This was the case for their session which we started at 7am at the Clinton Library. 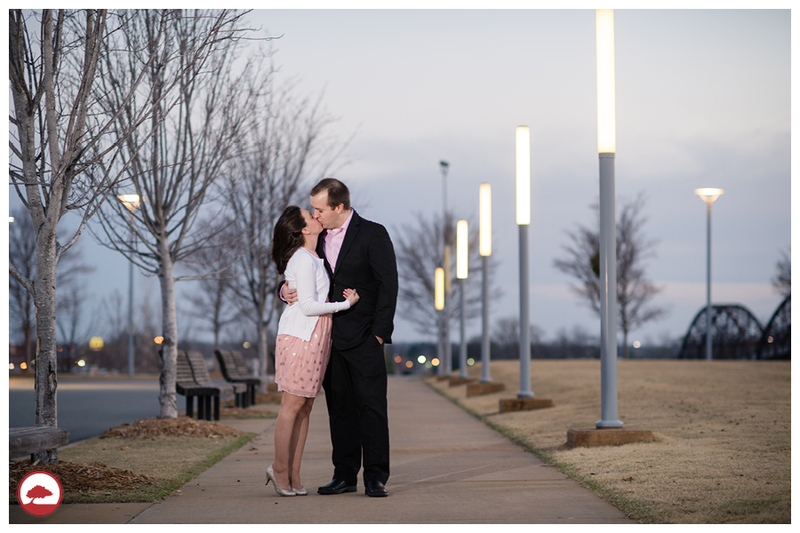 The sidewalk lights were still on which made for a few great pictures. 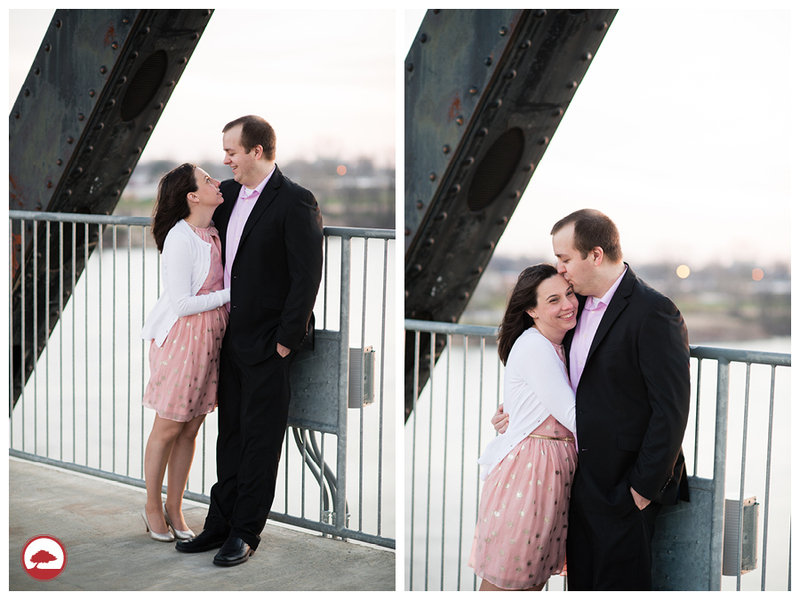 We were also excited to catch the sunrise coming up over the Arkansas River. 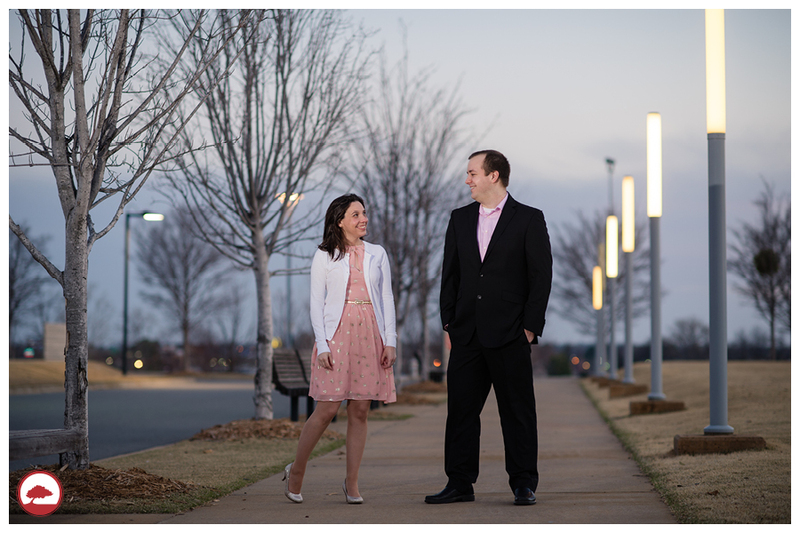 We are looking forward to their Little Rock wedding in June! Enjoy!